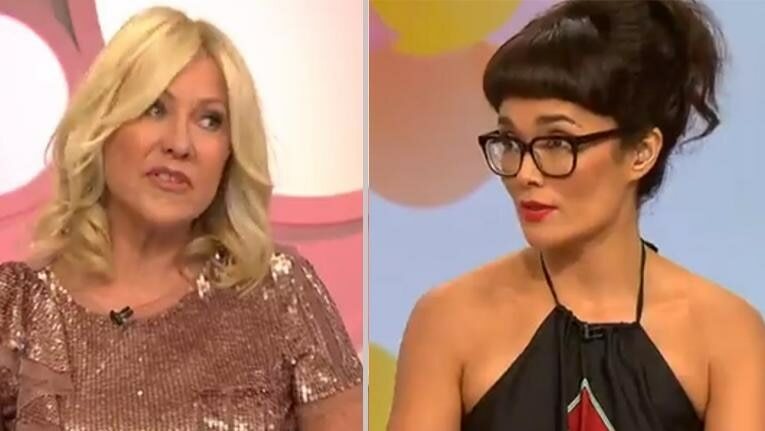 We love the team on 'Studio 10', and love ourselves a bit of KAK (Kerri-Anne Kennerley). So when my friend told me to turn on the show to witness a fiery debate happening, I was there. KAK and journalist Yumi Stynes were at the 'Studio 10' panel table, joined by regular hosts Sarah Harris and Joe Hildebrand, as well as recent 'I'm A Celebrity Get Me Out Of Here' evictee Ajay Rochester and the talk turned to Australia Day, with the backstory: a Sydney pub had sparked controversy telling Australia Day revellers to ditch the Aussie flag. Here is what went down, with the full relevant segment clip here below. The following day, Yumi was due to appear on 'Studio 10' on the panel again, but canceled her appearance. Yumi was then on the 'Kyle & Jackie O Show' and HERE is her interview. Watch the segment in full HERE.